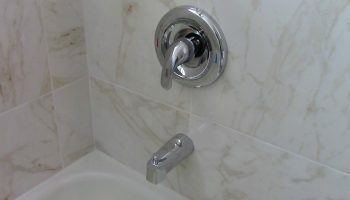 A bathroom renovation comes with a few important decisions. You might be pondering whether you want a freestanding or drop-in bathtub. You could also be considering which toilet brand you want to go with. It’s important not to overlook the bathroom vanity when the decision comes around. A gray bathroom vanity can match a variety of home décor styles including traditional, modern, or rustic. Let’s look at some of the other important elements to choosing the perfect gray vanity for your bathroom. First and foremost, you need to measure the space you have in your bathroom. Measure the width, height, and depth you have to help determine the size vanity you need. The most important dimension is the width of the vanity because you do not want to buy one too wide or too narrow. If it’s too narrow, you can end up with a lot of extra space in your bathroom you don’t need. If it’s too wide, it will not properly fit in your bathroom. Whichever gray vanities you are deciding between, you can read the dimensions on the product detail page of each vanity. You should also consider the installation type of your vanity. There are two common installation types: free-standing and wall-mounted. A free standing vanity has four small legs, rests on the floor of your bathroom, and is placed right up against a wall. A wall-mounted vanity does not have legs to rest on the floor and is instead attached to the wall itself. The wall-mounted look is definitely a bit more modern compared to the free-standing option. Your gray bathroom vanity takes on two functions in the bathroom. First it needs to look good. You wake up and often go straight to your bathroom to prepare yourself for the day. As a result, you stand directly in front of your vanity, so having one you like is important. You also spend some time in front of it at night before going to bed. The vanity’s second purpose is more functional. Depending on your bathroom storage setup, your vanity could be a primary storage item or secondary. 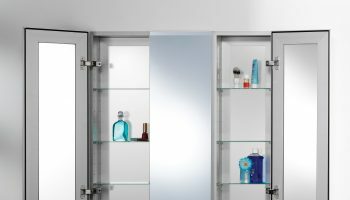 Consider how many storage compartments you need out of your vanity to help determine the one you should get. If you need a lot of drawers and cabinets for extra toiletry items, then find one with a lot of compartments. If you have small closets that take care of bathroom storage, then you can look for grey vanities with less drawers & cabinets. No matter which grey vanity you choose, it’s our job to curate the widest selection for you. We believe every home is different. Therefore, there is no one vanity to fit every home. We also take shipping seriously. 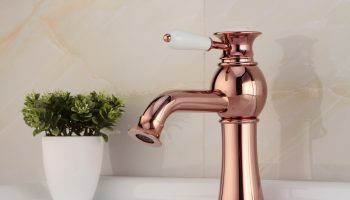 Vanities usually fit the bill for free shipping, and you can be confident the vanity will come on time and the way it looked when you bought it. As a result, your renovation can stay on schedule. The Prowess of Elegance and Cost-effectiveness in a Gray oak Bathroom Vanity, believe it or not, one of the trendiest things on the home design circuit is whit furniture. We are talking, in particular, about the gray oak bathroom vanity. Homeowners and design critics alike continue to sing praises for the ingenuity of its concept. It may look simple and subtle, yet the discount bathroom vanity also appears to transcend any and every convention instilled by contemporary form; likewise, it certainly is able to maintain its character, while flowing with the tides of new fashions on the horizon. One of the reasons to consider a gray oak bathroom vanity for your next remodeling project is the manner, in which it will enliven the ambience of your home. Gray oak bathroom vanities continue to exude their mass appeal by sheer virtue of being adaptable for any motif that strikes your fancy as a designer. 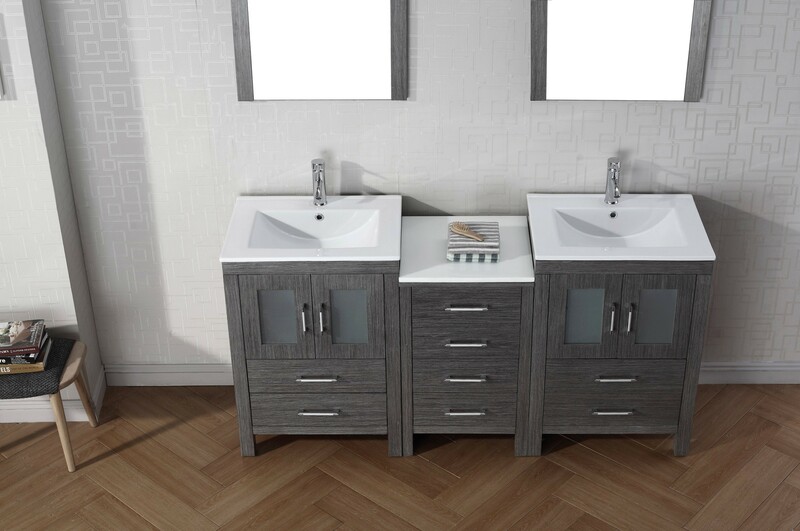 What is more, a gray oak bathroom vanity is an easy way of adding a healthy dose of fancy without your having to shell out a fancy sum for the purchase. Speaking of the perfect match between tasteful and cost-effective, how about trying on the e-store inventory on for size? The world of online shopping continues to bolster its reputation as a resourceful consumer’s go-to solution. As the environment continues to become fraught with technological advances (case in point: online shopping! ), other aspects of life also inevitably pick up the pace. This is where strategizing truly comes in handy, especially where your well-being and home life are concerned. 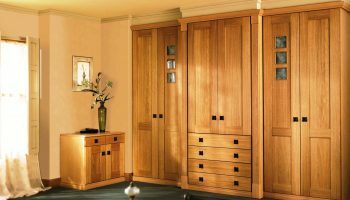 Creating a beautiful home with discount bathroom furniture that lasts through the fads, not to mention the continual usage (and subsequent accumulation of moisture) is super-fast and super-easy, once you install a gray oak vanity into your bathroom. While visual appeal remains an important factor in determining your choice of a cheap bathroom vanity, practicality often sets the tone for your final decision. A gray oak bathroom vanity is undeniably a practical find, given that it is able to fit literally within any parameter of space. No matter how spacious or compacted your home is, a gray oak bath vanity will make it feel even more welcoming.